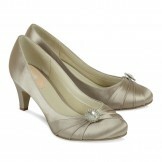 We are happy to offer a massive range of cheap wedding shoes but unfortunately not in full size ranges. 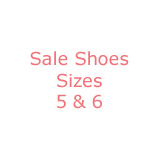 So we decided to condense all the discounted wedding shoes into size categories so you dont have to search through items that are no longer available to you. 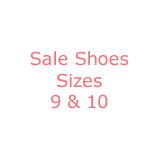 Not only are you assured of a bargain with the sale you still have a massive choice of cheap wedding shoes in colours within each style because we can dye your cut price dyeable shoe to any colour imaginable. All these shoes are new but may have been tried on in our store or via mail order but either way we are offering a quality product.